Softbank Ventures Korea, the local venture capital arm of Japan’s Softbank Group, has rebranded itself to build a presence across Asia, the firm said Thursday. 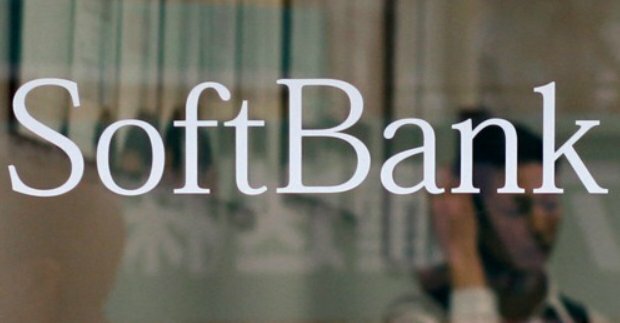 Now Softbank Ventures Asia, the company plans to open offices and hire investment professionals in Singapore and Shanghai. It currently operates out of Seoul, Beijing, San Francisco, and Tel Aviv. Upon being launched in 2000, the company initially focused on tech venture investments in South Korea, but soon turned its attention to startup investment. “I am excited by the opportunity to enhance our presence in the early stage and look forward to backing passionate entrepreneurs with the boldest, most life-changing ideas,” said JP Lee, CEO and managing partner of the firm. “Our vision is to support promising young entrepreneurs by offering unparalleled access to SoftBank’s community, resources, and network. SoftBank Ventures Asia invests to accelerate the information revolution and is increasingly interested in the application of artificial intelligence across different industries,” he added. According to the company, it has over $1.1 billion in assets under management, having invested in over 250 companies across 10 countries. Its portfolio focuses on AI, the internet of things, and robotics startups. The new name was adopted immediately after the company’s announcement.